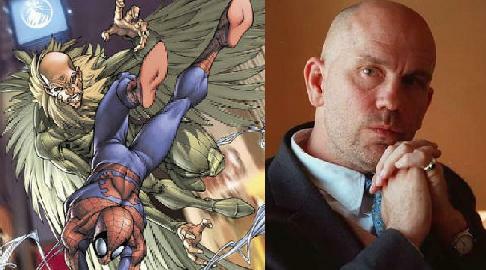 Malkovich said recently that he is on board to play the Vulture in the next Spiderman film, problem is the Spiderman film is still on the edge as far as being made or not. here’s to hoping Raimi wins this fight. Tagged movie news, Spiderman 4. « Star Trek gets release date.